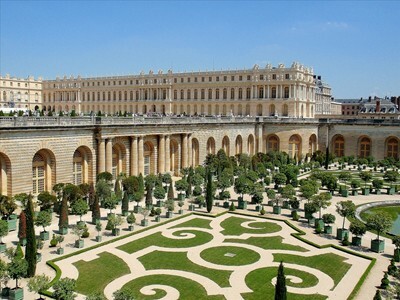 "The Palace of Versailles, was the de facto capital of the kingdom of France for over a century, from 1682 to 1789. On UNESCO’s World Heritage List, it is one of the most magnificent achievements of 18th century French art. It is a palace larg­e enough­ to house 6,000 courtiers, a palace fit for a king, and not just any king, but Louis XIV, the ‘Sun King,’ who reigned for 72 years and whose self-glorification knew no bounds." 190 people want to do this. 90 people have done this. 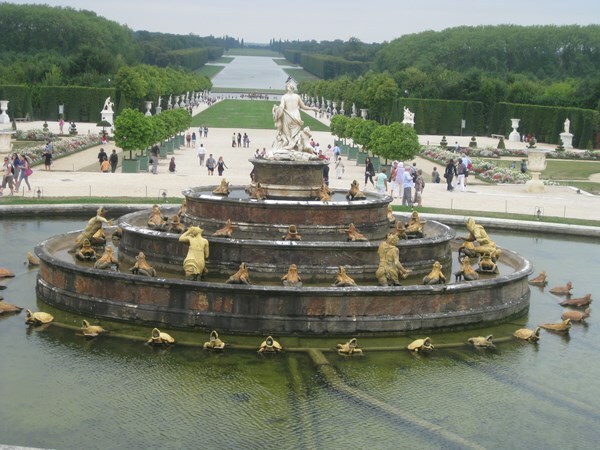 A picture of the gardens of Versailles. The gardens and the mirror room are the most impressive. The gardens because of the sheer beauty and space, the mirror room because of its segnificance in world history.